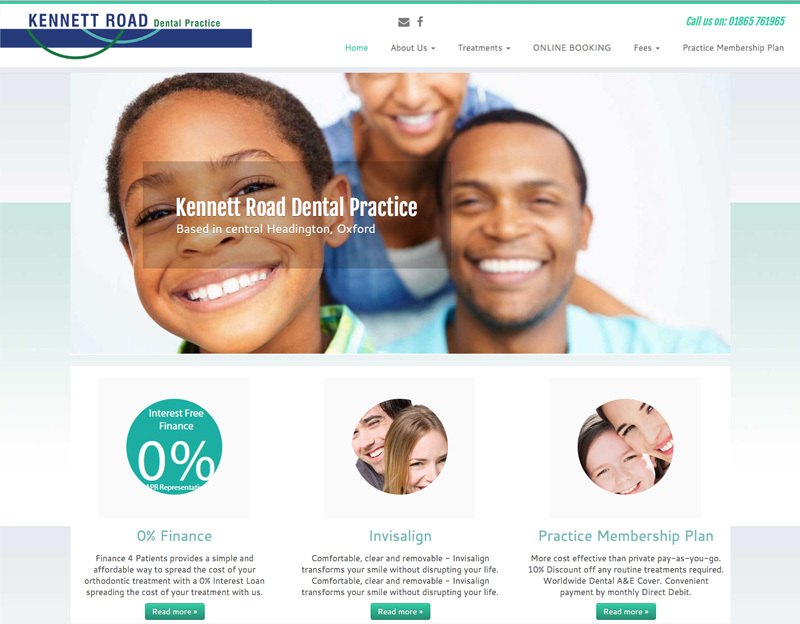 I have worked with Kennett Road Dental Practice for many years now. The original website was just a simple brochure site which we have changed to be mobile friendly, a fresh new look and feel and the introduction of online appointment booking. Now clients can book through their mobile phones out of hours, making the whole experience for their clients much better.